The 10-speed is an all-new design – and the first-ever application in a car – with a wider, 7.39 overall gear ratio spread, that enables the ZL1’s supercharged engine to remain at optimal engine speeds during upshifts. The wider overall ratio enables a lower numerical top gear ratio – an attribute that reduces engine speed on the highway, which contributes to better fuel efficiency than a comparable eight-speed transmission. Improvements in spin loss complement the optimized gearing, enhancing efficiency. And while the Camaro ZL1 will be the first GM vehicle to offer the new 10-speed automatic, designed for rear-wheel-drive applications, it will be available in eight additional vehicles by 2018. Creative packaging – The 10-speed is approximately the same size as the six- and eight-speed transmissions, minimizing changes to vehicle interfaces. Quicker shifts than a dual-clutch transmission – Testing has shown faster upshift times than the Porsche PDK dual-clutch transmission. In fact, the 1-2 upshift is 36-percent quicker than the PDK, while the 2-3 and 3-4 upshifts are 27-percent and 26-percent quicker, respectively. GM-developed controller – It is the latest transmission to use an all-new, GM-developed control system, with performance calibrations tailored specifically for different vehicles. 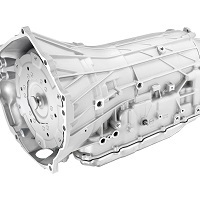 A one-piece aluminum case with an integral bell housing helps reduce weight and enhance powertrain stiffness, while a unique 260 mm, integral turbine clutch torque converter design reduces complexity and helps make the converter thinner, which contributes to the transmission’s packaging. 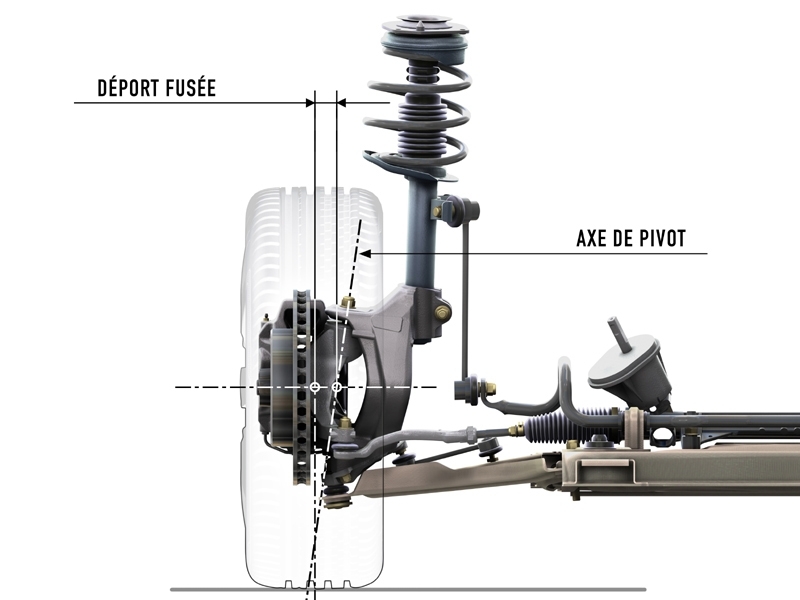 The 10-speed has four simple gearsets and six clutches: two brake clutches and four rotating clutches. 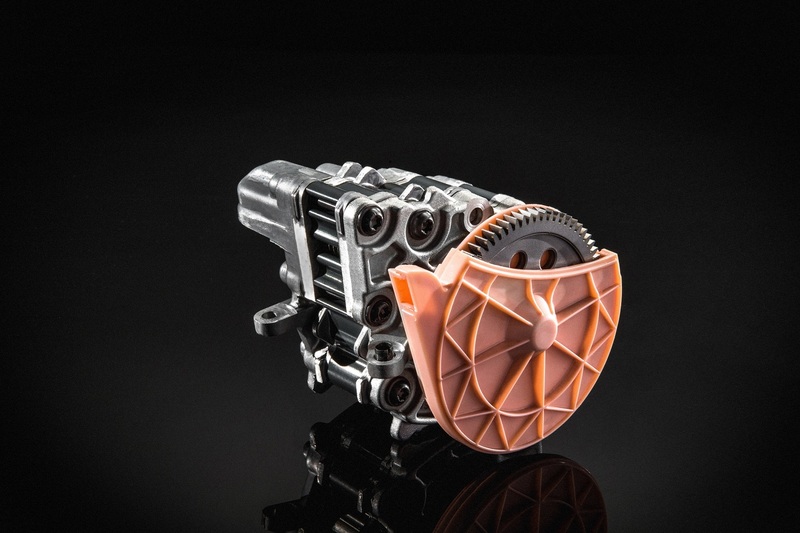 That’s one more clutch than the eight-speed, despite having two more forward gears, contributing further to the compact packaging, while also improving spin losses to enhance fuel efficiency. 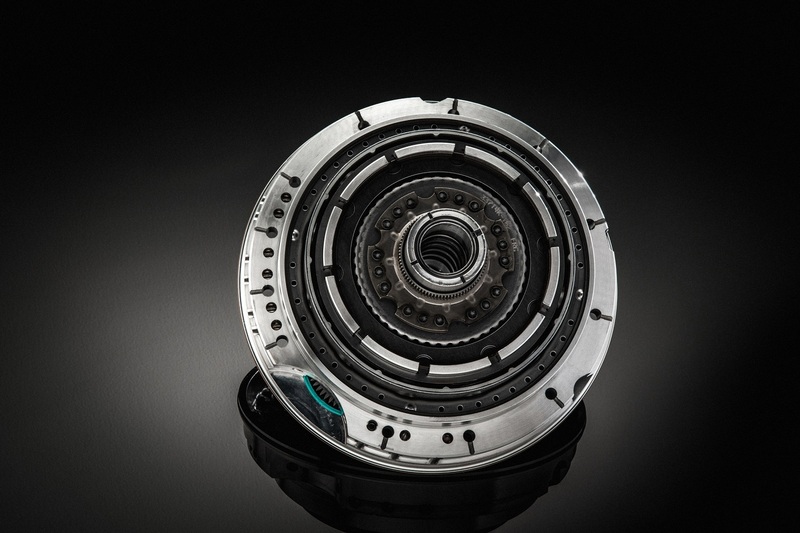 A unique triple-clutch assembly in the middle of the 10-speed’s architecture is a primary enabler for packaging 10-speed content in the same space as GM’s six- and eight-speed transmissions. 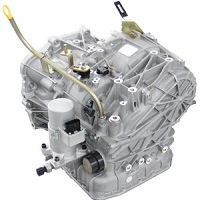 The 10-speed also features a variable-displacement vane pump, which optimizes transmission fluid pressure, based on speed and load, to enhance efficiency. 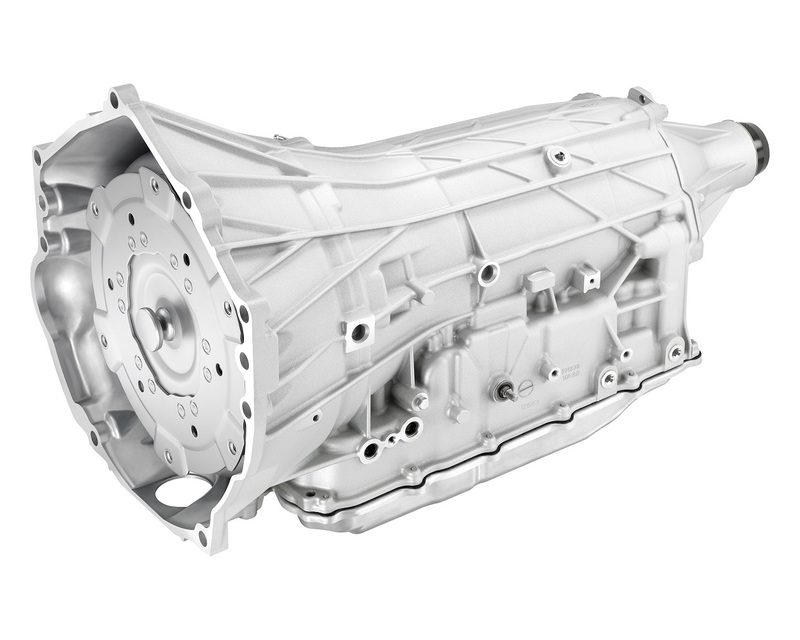 The new 10-speed’s better overall performance and efficiency are due primarily to its wider 7.39 overall gear ratio spread, which enhances off-the-line performance with a more aggressive first gear ratio than GM’s eight-speed automatic. Smaller steps between the gears also help the engine maintain the optimal speed for maximum power at almost all speeds, especially when exiting a corner on a track. Adaptive shift controls such as Performance Algorithm Shifting and Driver Shift Control enhance performance driving. 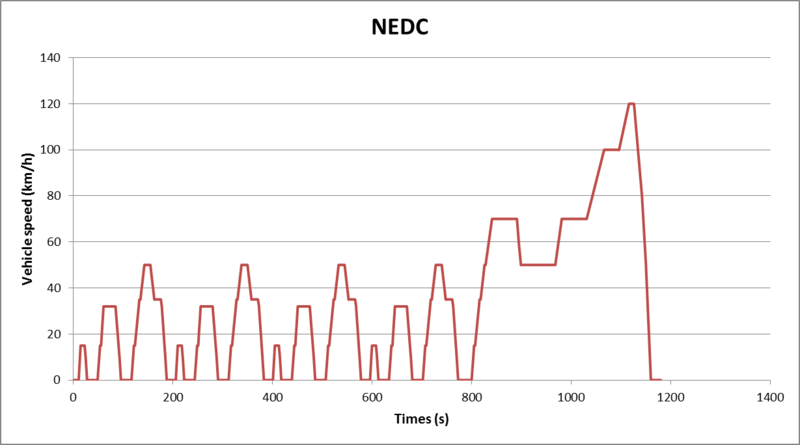 Performance Algorithm Shifting (PAS) monitors how assertively the driver is using engine output to determine at what engine speed to upshift or downshift. Driver Shift Control allows the driver to shift the transmission via the steering wheel-mounted paddle shifters. Electronic safeguards prevent over-revving if the wrong gear position is selected, but relies on the driver to make upshifts or downshifts. Gear changes are mainly executed with clutch-to-clutch action, where an “on-coming” clutch is engaged and an “off-going” clutch is released in a precise manner to achieve the ratio change. 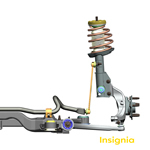 Certain key shifts, however, are made with a freewheeling action, such as 3-1 downshifts, where a plate clutch is actively disengaged while a mechanical freewheeler clutch automatically engages with optimum synchronization. 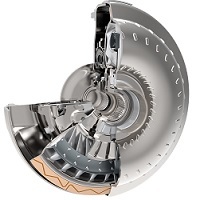 The torque converter is 260 mm in diameter and features a lock-up clutch. It also uses electronic controlled capacity clutch (ECCC) technology, which employs a small, regulated amount of slip to dampen out engine pulses for a smoother running drivetrain, especially during shifting. The low-viscosity fluid helps reduce fraction across the full temperature operating range, which enhances fuel efficiency. 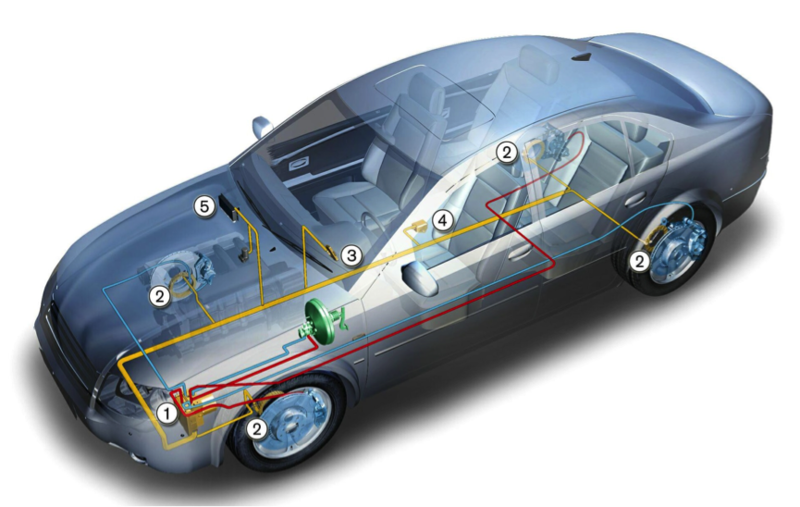 Additionally, the internal thermal bypass allows the transmission to warm up faster to its optimal operating temperature, further contributing to fuel efficiency.